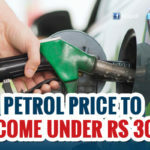 Come May 1, petrol and diesel prices will change every day in sync with international rates, much like what happens in most advanced markets. 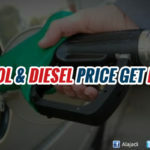 Oil marketing companies are planning to put in place a mechanism under which fuel prices (petrol and diesel) will be aligned to international crude oil prices on a daily basis. 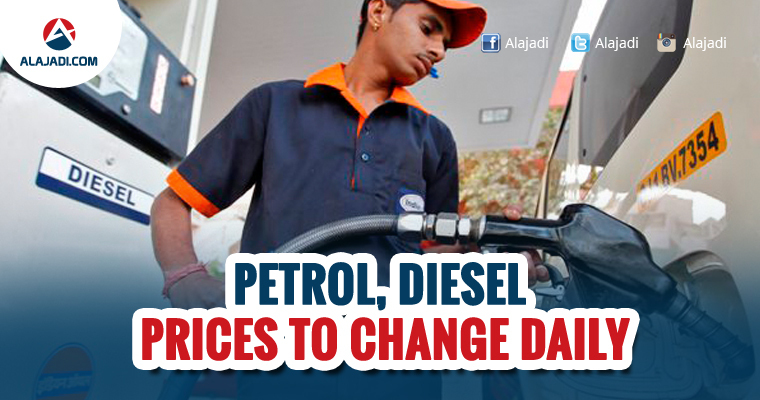 The effect: You will have to check petrol and diesel prices daily before refueling your vehicle. 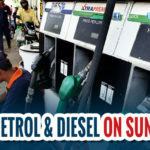 State-owned fuel retailers Indian Oil Corp (IOC), Bharat Petroleum Corp Ltd (BPCL) and Hindustan Petroleum Corp Ltd (HPCL), which together own over 95 per cent market in India, will launch a pilot project for daily price revision in five select cities Puducherry, Vizag in Andhra Pradesh, Udaipur in Rajasthan, Jamshedpur in Jharkhand and Chandigarh from May 1. After carefully studying the implications, this will be gradually implemented all over the country. In the later stage, This rule will be implemented all over the country if it’s successful. Introduction of LED Screens at Petrol Pumps, Toll-Free number and App/SMS Alerts will keep the people updated about the prices of fuel regularly. In addition, Dealer’s Code will be displayed at every Petrol Pump to allow customers to verify the prices through an SMS. Once on the website, they can use the ‘RO Locator‘ tool to locate the Indian Oil retail outlet nearest to them based on their location. “The Dealer Code of each petrol pump would be prominently displayed in the petrol pump premises,” IOC has said. Indian Oil’s mobile app, called “[email protected] – Indian Oil”, also enables customers to check current prices. Indian Oil has set up a customer care helpline 1800-2333-555 to lodge grievances related to daily price revision. “In case of any discrepancy customers can access Indian Oil easily as all its petrol pumps prominently display mobile numbers of the concerned Field Officers,” Indian Oil said.